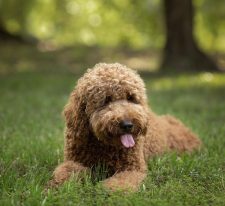 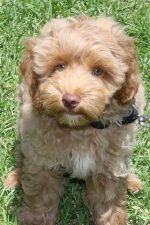 Meet our beautiful Australian Labradoodle breeding males. 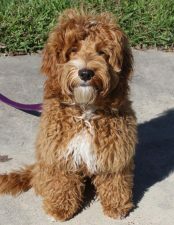 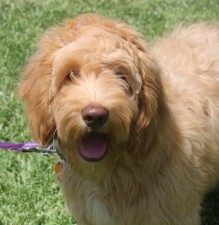 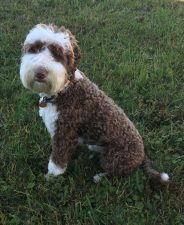 We carefully select the males for the breeding program, keeping only the finest quality Australian Labradoodles. 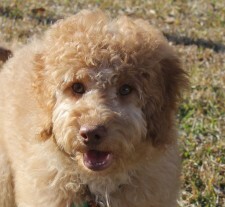 These guys are sweet tempered and have excellent features. 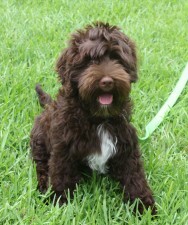 Beau is a sweet chocolate mini boy, with a wonderful fleece coat. 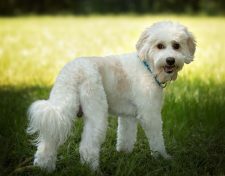 Thank you Jeana Bigelow for this boy.